Just For Kids: Look & Find: Fun Activities! 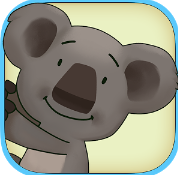 If you are in search of an Educational Game for your child, which could help him learn as well as enjoy at the same time, then you are just one step away from getting it. iPad’s default video player cannot do so much when it comes to playing videos. It is good but it may not be reliable as you would wish. 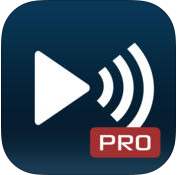 Fortunately, developers have built the MCPlayer HD video player App designed for iPads. iPlum – Calling U.S is Local Now ! How many times has it happened to you that you want to make an international call to US but you’re worried about the tariff? Well, it’s good for you to know that you’re not the only one out there. AnaDraw helps make it possible to draw Anamorphic art. You just have to let your imagination flow and take the form of any artwork. 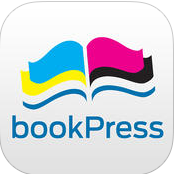 The app will then transform it into anamorphosis art. 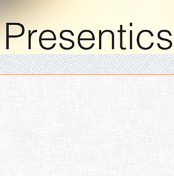 Presentics, the latest presentation application designed to work on iPads, can be a unique way to prepare high quality comprehensive presentations within minutes. 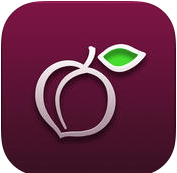 It also provides the best ways for user navigation. 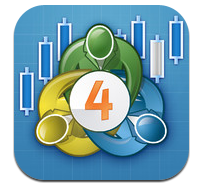 MetaTrader 4 is a forex trading platform app that is available free for your iPhone or iPad. You can control your trading account and trade in the market while on the go, with the use of 30 technical indicators that help you with the market analysis. 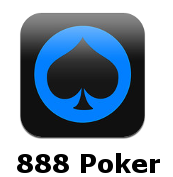 Play online poker with the convenience of your iPhone by downloading the 888poker mobile HD app from your UK iTunes account. 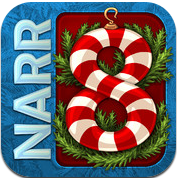 Bring your iPad to life with a Brand New 888poker mobile HD app that you can download from your UK iTunes Account! 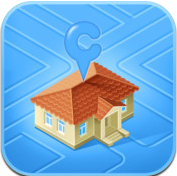 Cutetown San Francisco is a cute app that allows the user to give a 3D shape to the buildings in San Francisco. The building will be visible on the general map of the area. 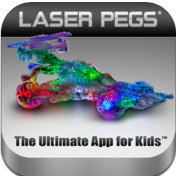 Laser pegs is a unique toy game that helps to educate kids with problem solving, pattern recognition and learn how to coordinate their hands and eyes movements. 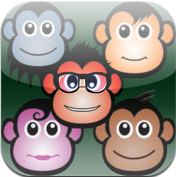 MonkeyOpoplite is a game based on the iPad’s accelerometer. 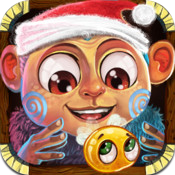 The game requires you to tilt your iDevice to avoid traps and being captured by the evil monkeys ruled by the evil King Kong. Are you a fan of mazes and puzzles? If you enjoy racking your brains over these, then you might enjoy helping out Asva the Monkey in finding out the way to his home. 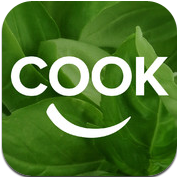 If one of your favorite ways of spending you time happens to be in the kitchen, cooking- experimenting with food to savour your taste buds and your tummy, then Cook Happy iPad app is just what you will need. 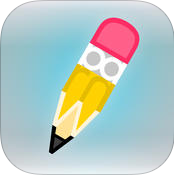 Vector HD is truly spectacular and creative an action arcade app for your iPad. 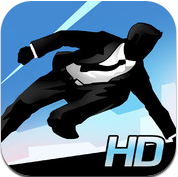 You can make the most of the potential of parkour on your iPad with this app developed by Nekki.